Step outside your student housing and grab a Cranberry Blood Orange Tea at The Coffee Mill. Pay a visit to Whistler House Museum of Art to explore the restored home of artist James McNeill Whistler, and see an impressive collection of 19th Century art in the gallery. Learn all about the industrial revolution at Lowell National Historical Park, then hop on board a boat and take a tour of the canals. See the work of over 200 working artists at Western Avenue Studios, then meet friends for spicy pad Thai at Pho 88 before watching the latest production at Merrimack Repertory Theater. Grandview Apartments is conveniently close to University of Massachusetts-Lowell. Drive to class in six minutes, or go by bike and get there in 12 minutes. When you have time to spare, cross the river at nearby Rourke Bridge and stroll to college in 39 minutes. Covered parking is available on-site for your car. 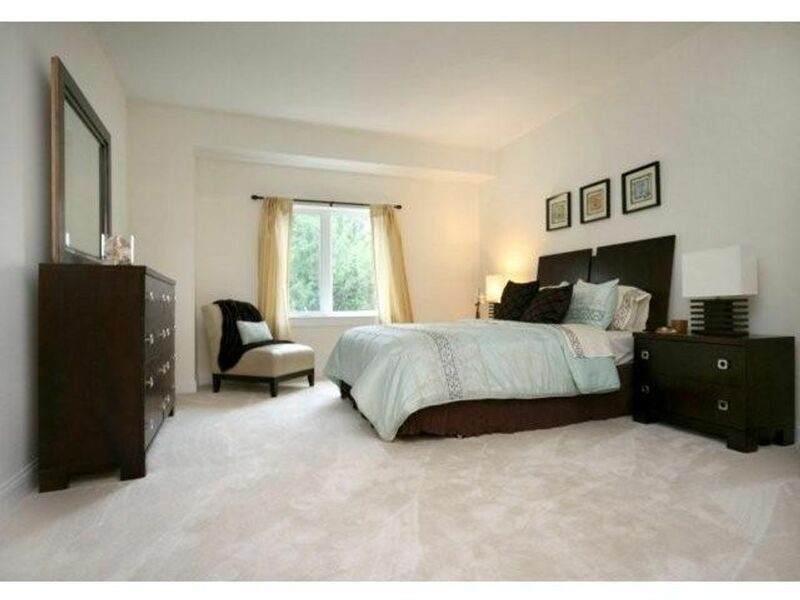 You’ll feel right at home in your two-bedroom home at Grandview Apartments. After a long day of lectures, take the high-speed elevator up to your room, freshen up with a hot shower in your private bathroom, then choose a change of clothes from your large walk-in closet. 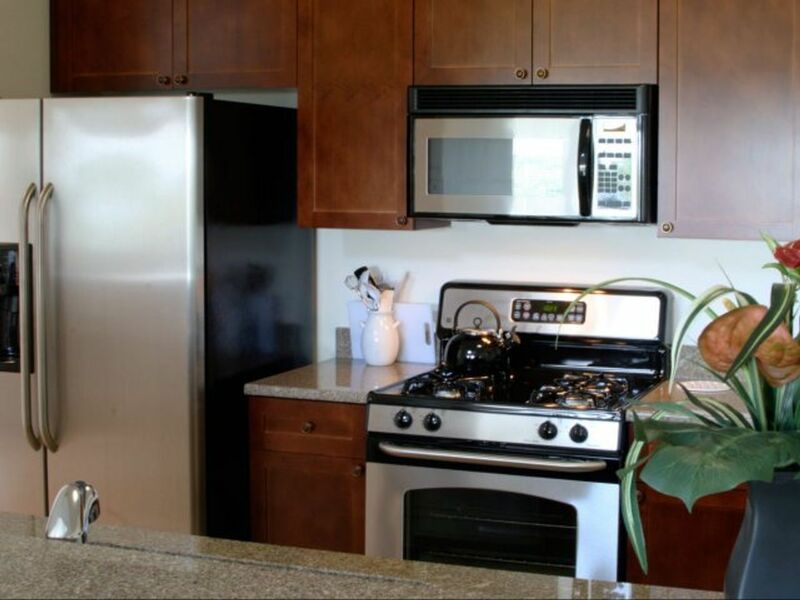 Make your way to your stylish, modern kitchen, which is fitted with all the appliances you need including a microwave. Prepare a snack, then take your plate to the living area and chat to your roommate about your day. Relax and enjoy the spectacular water views, or catch up with your favorite TV shows – all apartments are cable ready. You’ll be comfortable whatever the weather as there’s a gas fireplace and central air conditioning. When you need to focus on your studies, spread your books out on your desk and get to work; apartments are wired for secure networking. Take a break and get a breath of fresh air on your balcony, or simply sit beside your oversized window and look out over the landscaped grounds. There’s a washer dryer in every apartment, and the on-site management and maintenance teams are always available to help. Security is a priority so you’ll have extra peace of mind – there’s controlled access to all buildings. Wir haben leider keine Unterkunft gefunden, die deinen Wünschen entspricht.Alle Ganze Wohnung in Grandview Apartments ansehen.